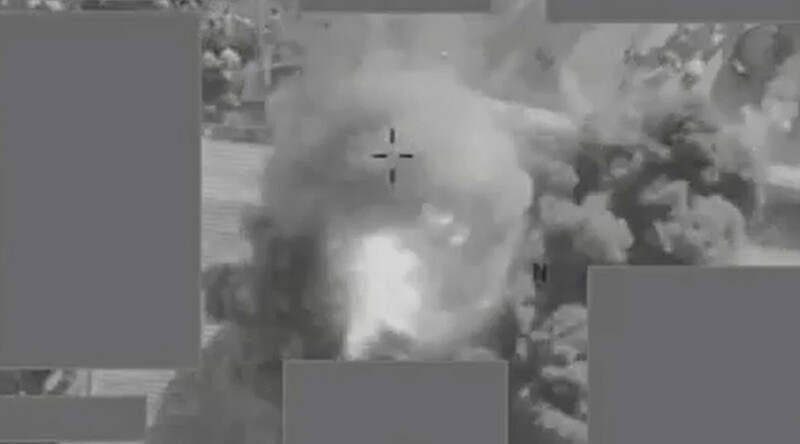 The UK has spent £1.75bn ($2.44bn) on air and drone strikes in Iraq and Syria as part of the US-led campaign against Islamic State, the Drone Wars UK group said, based on data it acquired through Freedom of Information requests. Since August 2014, the Tornado, Typhoon and Reaper aircraft of the Royal Air Force have spent a total of 42,000 hours, or almost five years, in the air. 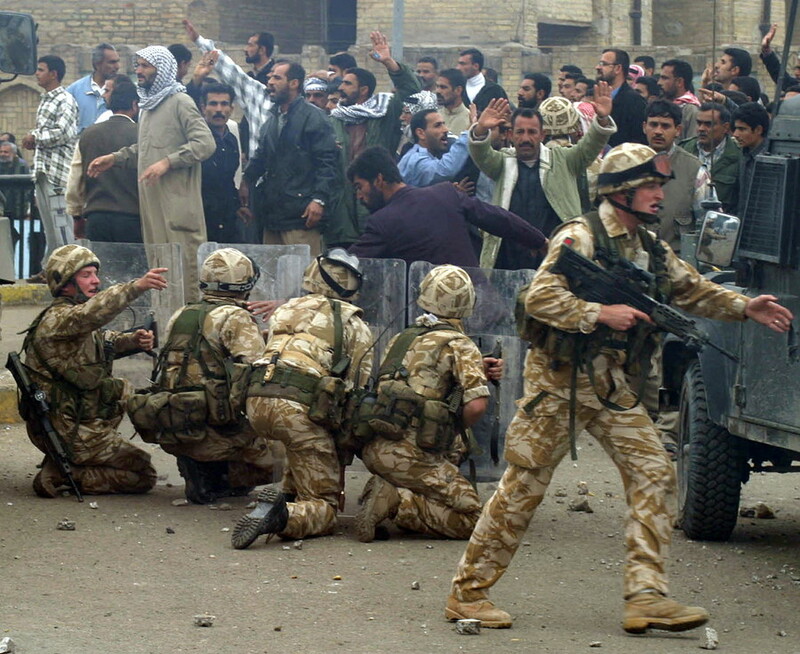 That alone cost the taxpayers around £1.5 billion, Drone Wars said. 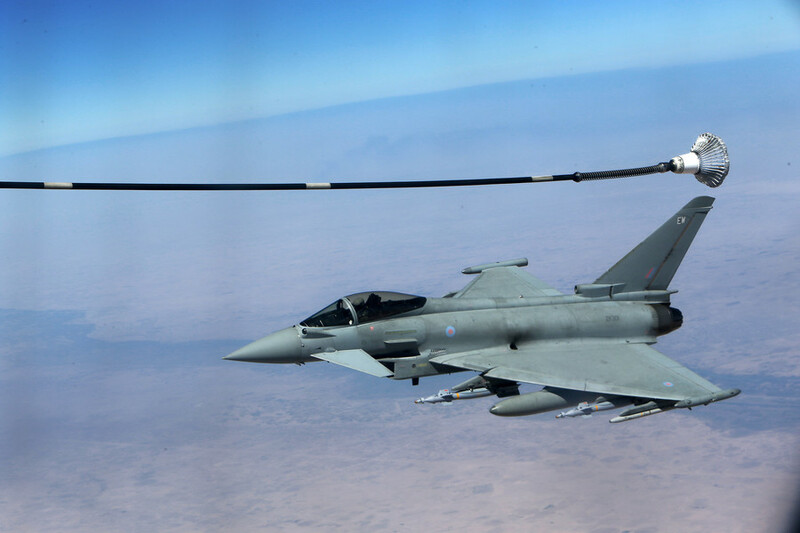 The group estimates it costs £80,000 to keep the multirole fighter Typhoon airborne for 60 minutes, and the per-hour price of operating Tornado and Reaper planes stands at £35,000 and £3,500, respectively. Besides fuel, the calculations include crew, maintenance and capital costs – which are absent from official estimates. — Drone Wars (@Drone_Wars_UK) 26 февраля 2018 г. 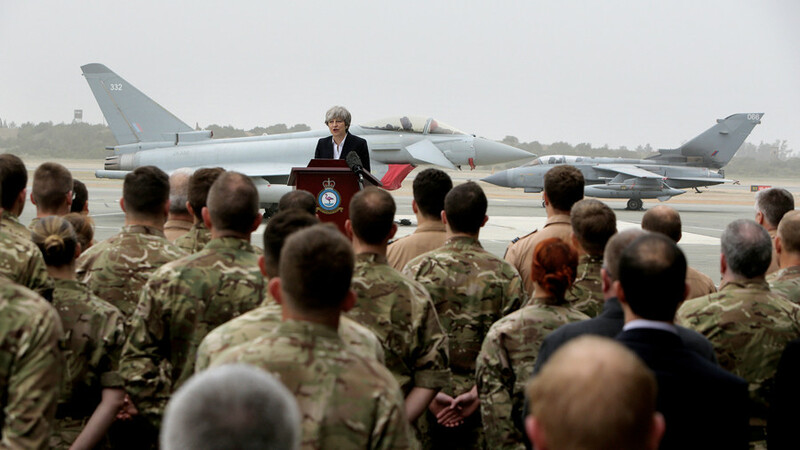 The cost of the munitions fired by the UK warplanes and drones during Operation Shader, which is the collective name of the ongoing UK involvement in Iraq and Syria, has reached £268 million, the information received by Drone Wars UK revealed. 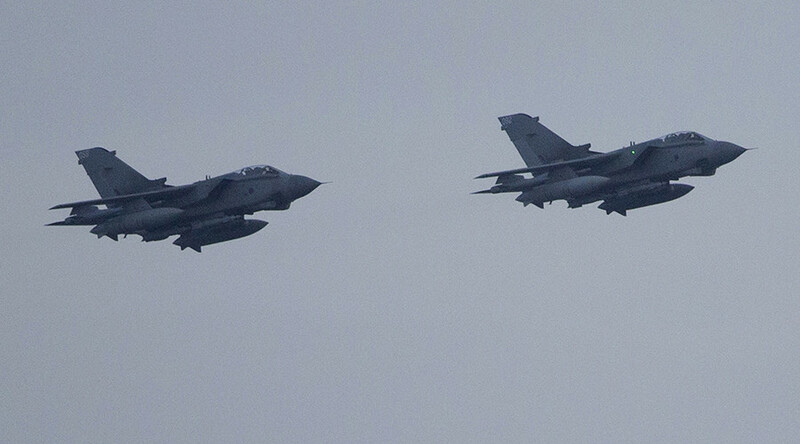 The British pilots have carried out 1,700 airstrikes in Syria and Iraq over the last three and a half years, dropping 3,545 bombs and missiles. Paveway IV dual mode GPS and laser-guided bombs have been the most widely used weapons, with 2,329 units (priced at £70,000 each) fired. The most expensive piece of munitions employed as part of the campaign against Islamic State (IS, formerly ISIS/ISIL) was the Storm Shadow cruise missile. With each unit priced at £800,000 per unit, its eight launches cost around £6.4 million. 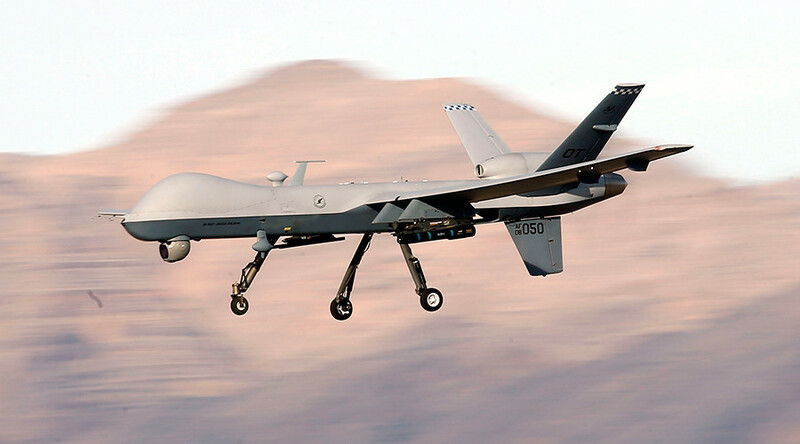 Drone Wars UK pointed out that their report only covered air strikes and that “the overall cost of UK military operations in Iraq and Syria will be much higher.” The group argued that the net cost of Operation Shader provided by the government last year didn’t cover all the expenses.